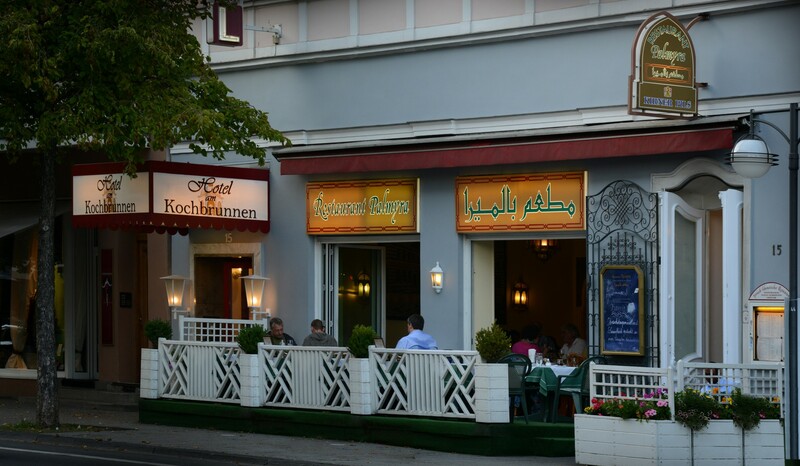 Wellcome to our syrian-lebanese restaurant. 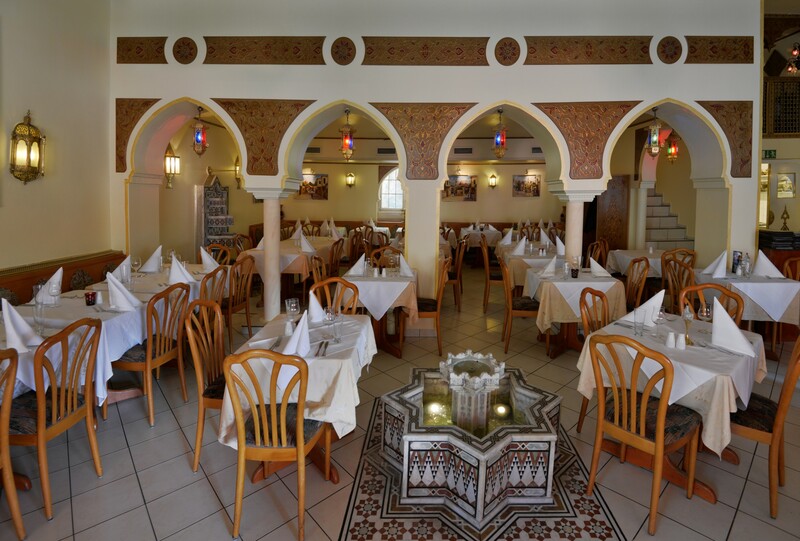 We are glad to accompany you on a culinary excursion in the syrian-lebanese cuisine, in the hope that your visit would be an experience remaining in your good memory. We use exclusively fresh ingredients. 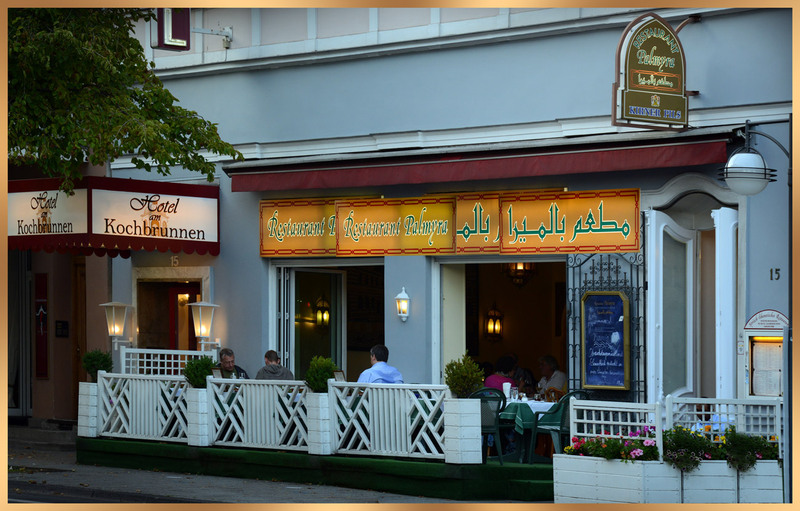 We serve beside Mazza – various cold and warm starters – lamb and poultry dishes from charcoal grill as well as vegetarian dishes. We keep selected German and French wines besides wines characteristic for the country Lebanon for you. 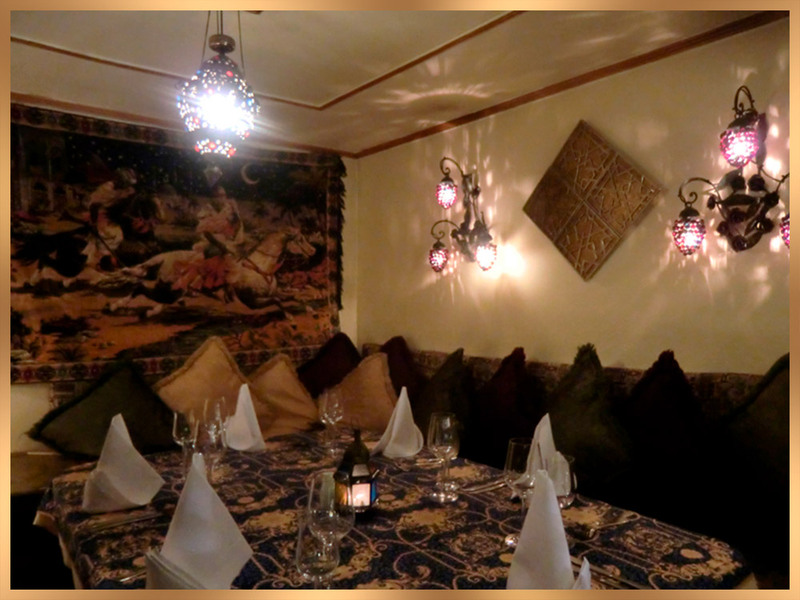 Our Arabic room has capacity for up to 8 persons. 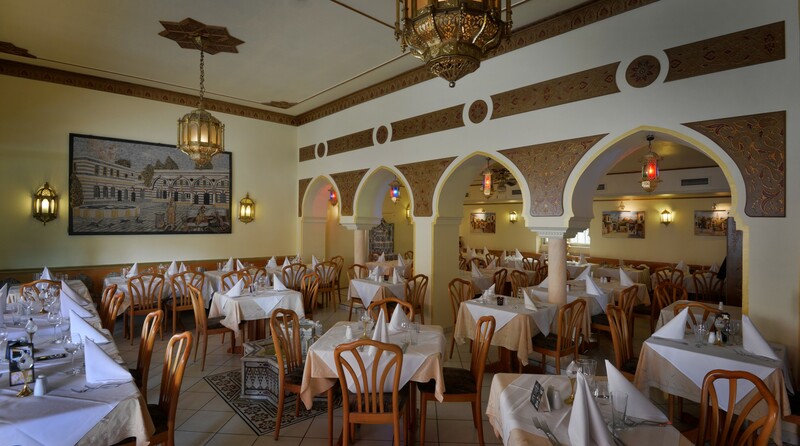 The typical Arabic decoration and ambience let you feel like dining in an Arabic country. Our terrace has capacity for up to 30 persons. You want to celebrate at home? 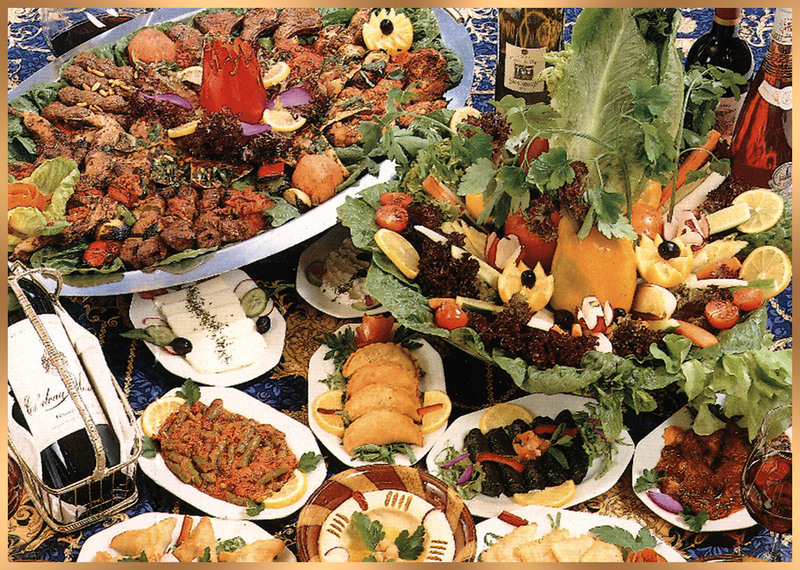 We arrange an oriental night with original Syrian-Lebanese specialities for you. 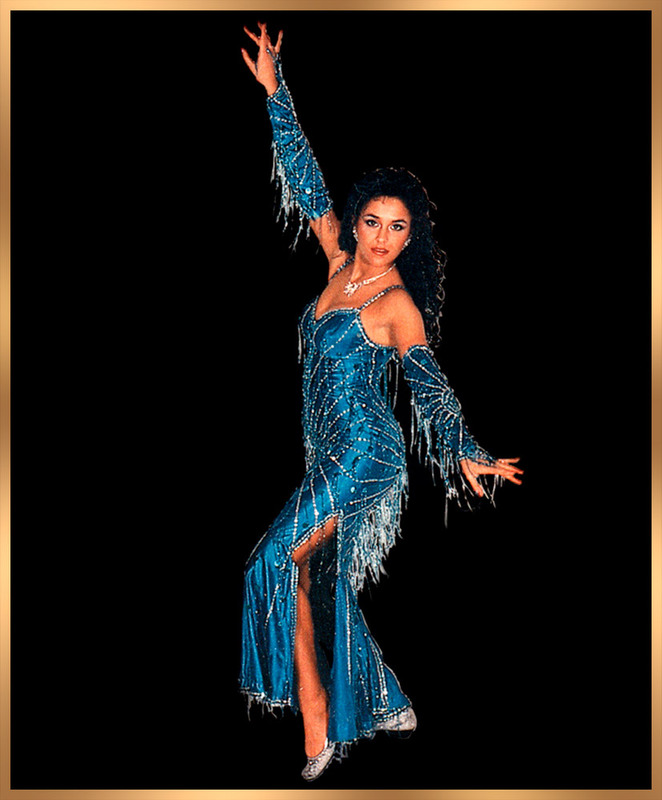 Belly dance and decoration are on demand.We are also gladly at your disposal for your business meetings and Christmas parties.